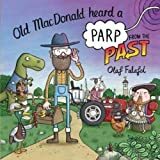 Olaf Falafel chats to Bex in The Club about his new book, Old MacDonald Heard a Parp… From The Past! Hear them chat at 5:30 PM on Thursday! Olaf Falafel is chatting to Bex in the Club about his new book at 5:30 PM on Thursday! 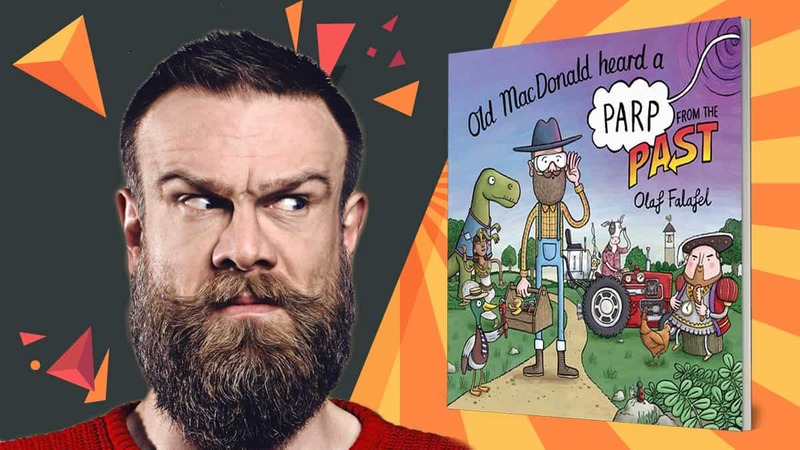 The new book is called Old MacDonald Heard a Parp… From The Past. 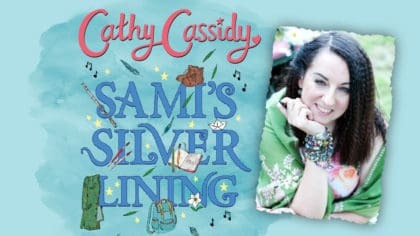 In the book you join Old MacDonald in rhyme as he meets dinosaurs, Vikings and queens, and properly laugh out loud as they parp their way through history. You can even read the book aloud and make your own parp noises as you do, just like Olaf himself! 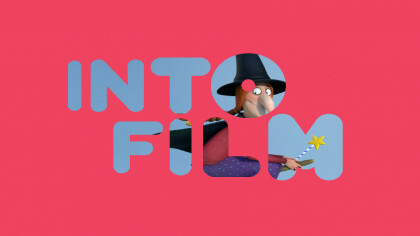 Find out more with Bex in The Club at 5:30 PM on Thursday!